Flights of fancy in Beverly Hills. To tempt and tease the palate. To explore uncharted culinary territory. 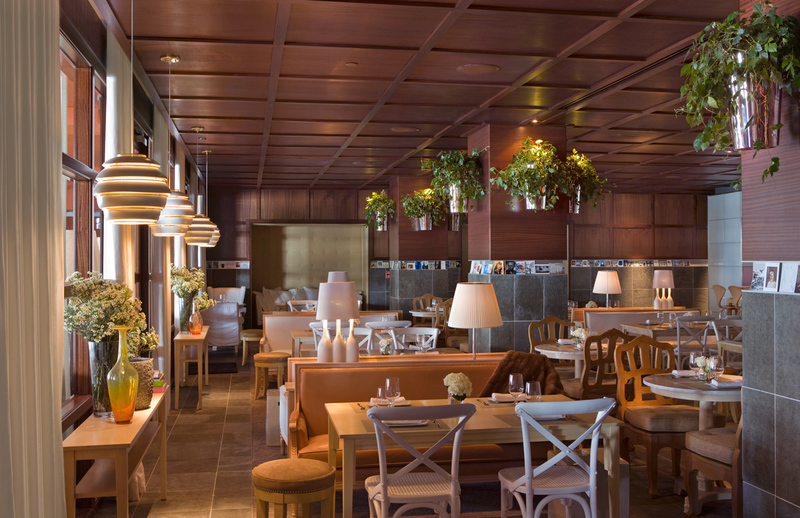 That is the intention set forth by acclaimed Spanish chef José Andrés for visitors to the upscale dining hall The Bazaar.